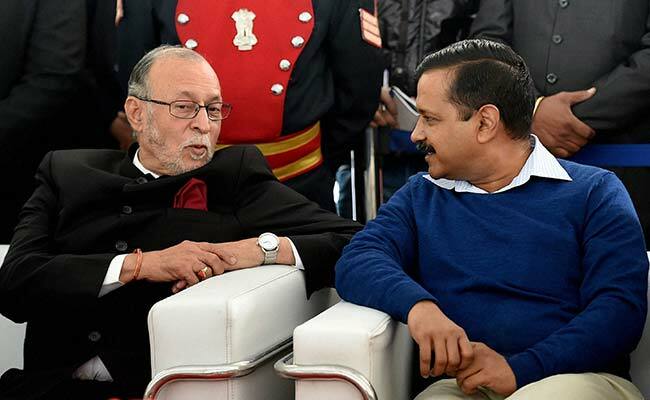 “The people’s will can’t be allowed to lose its purpose” ruled the Supreme Court today in a landmark win for the Arvind Kejriwal government who challenged the centre through its nominee, the Lieutenant Governor (LG) of Delhi. The court spelt it out sans any ambiguity “the LG of Delhi cannot be an obstructionist in matters of governance”. This has been the state of affairs since the AAP government was elected in 2015. The Supreme Court ruling came after a fierce turf war between the newbie Aam Aadmi Party (AAP) and the Modi-led central government which has lasted for nearly three and a half years. After AAP won an unprecedented mandate with 67 of 70 seats, the BJP just could not seem to accept defeat and launched a virtual blockade against the Delhi government. 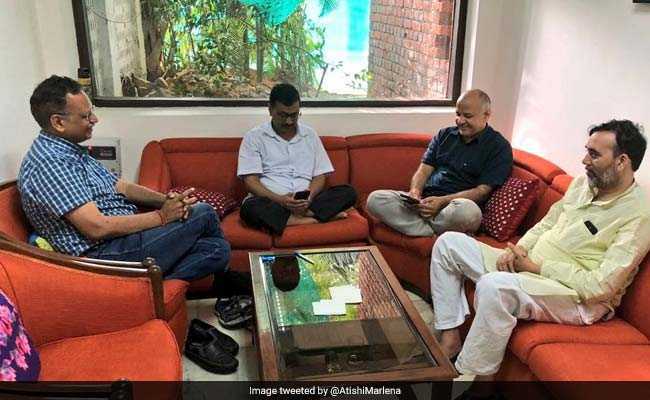 Kejriwal even went on an unprecedented “sofa dharna” for nine days last month in the waiting room of LG Anil Baijal in protest against the lack of cooperation by IAS officials. Today, a triumphant Manish Sisodia, who is the Deputy Chief Minister, underlined that the bureaucracy, by the Supreme Court order, will be accountable to the elected government and not the Ministry of Home Affairs, their cadre-controlling authority. Supreme Court’s landmark ruling comes after Mr Kejriwal spent nine days protesting in a visitors’ room at Lt Governor Anil Baijal’s house to get his attention. AAP as usual was belligerent in victory. But it has reasons for this. 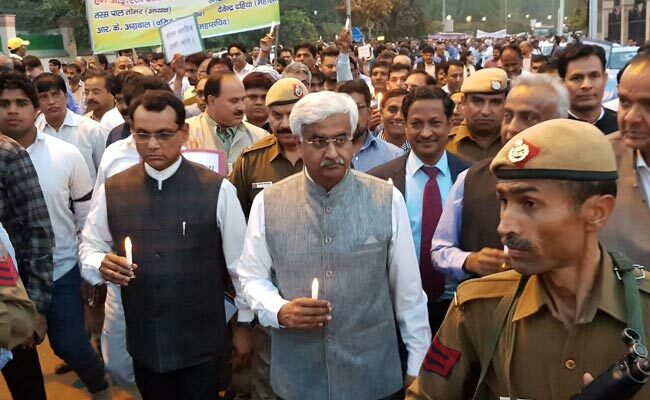 An unprecedented vendetta had been unleashed against the Delhi government. It was an all out “jung” (battle) under LG Najeeb Jung and, then after he quit, his successor Baijal. The centre tried every trick in the book. The Modi-appointed Chief Election Commissioner AK Joti, disqualified 21 AAP law-makers which provoked a rare and serious rebuke from the High Court as it cancelled the Election Commission’s order. Then, more than a dozen AAP MLAs were arrested by the Delhi Police, which reports to the LG, for trivial reasons. One was picked up while he was addressing a press conference. They have all got relief from the courts. Kejriwal’s office was raided and his principal secretary Rajendra Kumar arrested in December 2015. A livid Kejriwal tweeted, in language unbecoming for an elected Chief Minister, that Modi was a “coward and a psychopath”. This predictably ensured that it became a bare knuckles fight. Kejriwal told me earlier that all officials were instructed not to cooperate with his government and those who did were actually reprimanded. 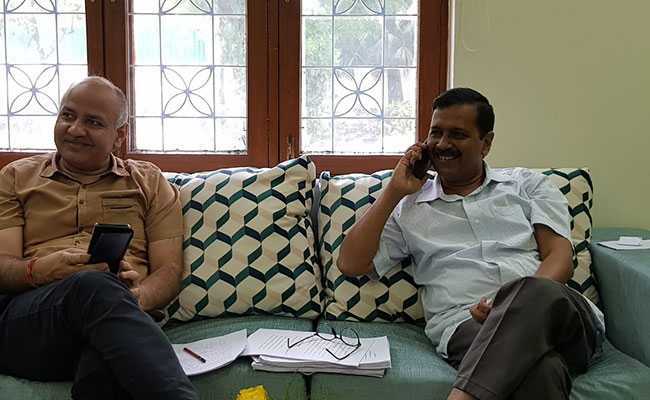 Even yesterday, Kejriwal’s personal secretary, Kumar Bibhav, was questioned by the police in the case of an assault in February on Chief Secretary Anshu Prakash, allegedly by law-makers of AAP during a late-night meeting at the Chief Minister’s house. The alleged assault which Kejriwal denies saying that the “MLAs only raised their voice when Prakash said that he was not accountable to them” was the final flashpoint and ensured that all governance ground to a halt with bureaucrats refusing to work as required. Kejriwal faced a two-pronged assault. On one hand, he had no powers with the centre even taking away the Anti-Corruption Bureau from his jurisdiction and on the other, income tax authorities raided all those people who had donated to AAP. Menon says that donors begged that their names be taken off the AAP website where they had been named in a move for transparency. “You have no idea of the vendetta we have faced,” says Menon. So what does the Supreme Court order mean? The essence of it is that real power has been restored to the elected government and expect for three areas – land, police and public order – the Lieutenant Governor has no decision-making powers. Expect some excitement from this as AAP leaders are now saying “game on”, specially in general election season. Kejriwal, post the Supreme Court verdict and home-made laddoos (made with a sugar substitute for his diabetes), has already called a cabinet meeting today to address Delhi issues hanging fire for the past four months. 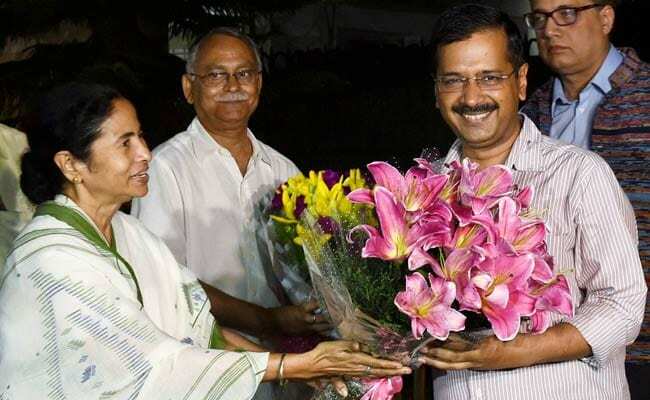 Kejriwal’s big win will also add to his stature in Mamata Banerjee’s plans for a Federal Front for the 2019 election. Banerjee has a soft corner for her fellow agitator-activist and supported him during the sofa dharna along with four other Chief Ministers she wants as part of her non-BJP front in which she envisages the Congress relegated to a bit player. Notably, P Chidambaram broke ranks with the Congress and tweeted that he welcomed the Supreme Court judgement – he was among AAP’s lawyers. So far, the Congress has resisted the inclusion of Kejriwal and AAP in the opposition ranks and alliances. It might now have to bite the Kejriwal bullet if it wants to keep opposition unity intact.